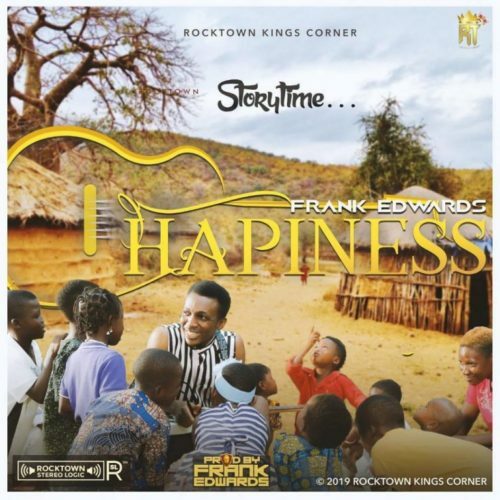 February just got much better as multi talented gospel artiste and Rocktown Records boss, Frank Edward decides to bless his fans with a new praise anthem titled Happiness. The single is assorted with a soft blend of Eastern Highlife and Afrocentric Pop tune while also staying very true to it’s title has every thing about the song speaks and resonant happiness and gladness. “Happiness” is a must have for every believer as it talks about the overwhelming and undying love and joy that can only be found in Christ. Frank Edwards not only released the single but also shared the visual for the song which is already shaping up to be a hit and a praise anthem.